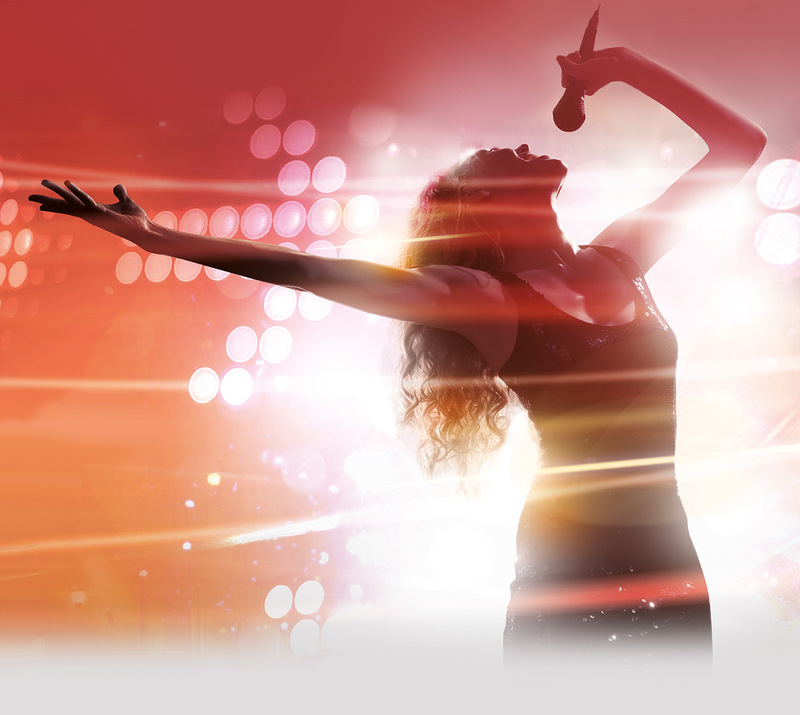 This is the series that uses the magic of television to pack months’ worth of vocal training into an instant, taking truly terrible singers and turning them around to create hit after hit of dramatic and heart-warming live musical performances. 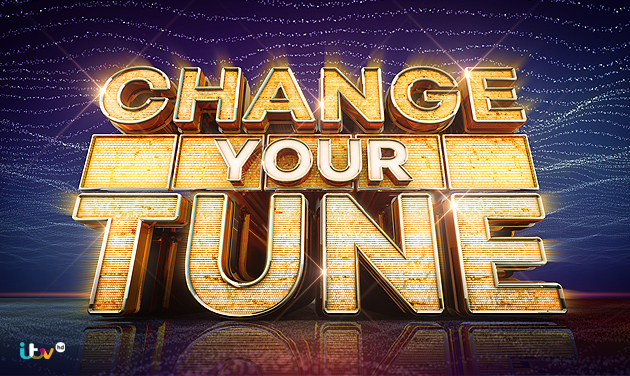 Whilst in traditional singing shows wannabe professionals compete across many weeks on a gradual process of improvement, Change Your Tune instead scoops up all the very best of the very worst and puts them together, before turning them into brilliant performers. After their first ‘terrible’ performance…the trademark stage begins to transform around them, to ‘immediately’ reveal them again. What’s been several weeks of training for the contestant, is an instant for the TV viewer. Be pepared to laugh out loud and have the most amazing night of entertainment all for FREE! register your interest right now!